I joined Adams and Reese in 2015 and have been working with clients in the areas of government relations, bid protests and regulatory compliance. Anna Davis counsels a wide variety of clients, ranging from non-profits to governmental entities, across a spectrum of transactional and litigation related matters, including government procurements, contractual disputes and real estate development. Anna regularly works with businesses on negotiation of commercial agreements, regulatory compliance and corporate governance matters. In addition, Anna has experience representing government contractors in bid protests before the Alabama Department of Finance and appearing before the Certificate of Need Review Board. Anna also represents clients in litigation regarding credit collection practices, including alleged violations of the TCPA. Anna is a junior board member of Oasis Counseling for Women and Children and a member of the Birmingham-Southern Young Alumni Council. While in law school, Anna served as an Articles Editor on the Alabama Law Review and was a member of the John A. Campbell Moot Court Board. 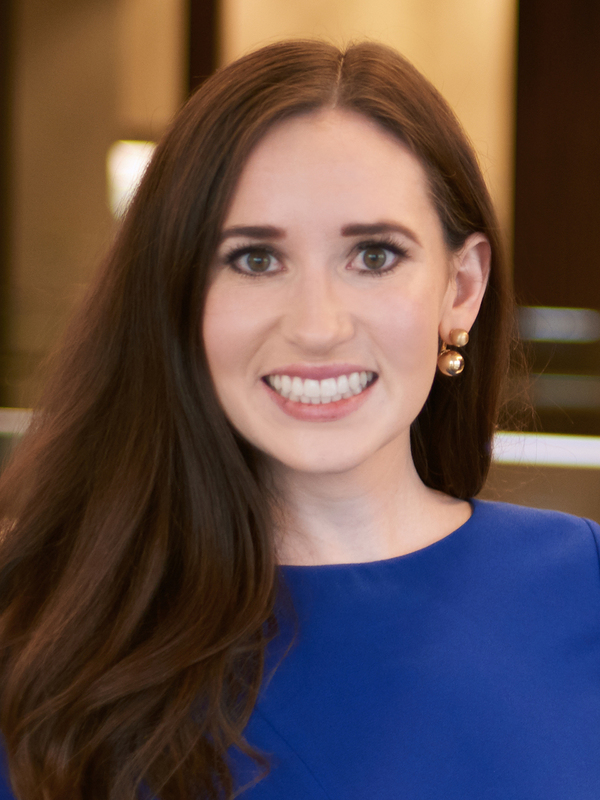 Anna also was chosen as a Steiger Fellow in the office of the Attorney General of Alabama, and she was awarded the George Peach Taylor Trial Advocacy Award.